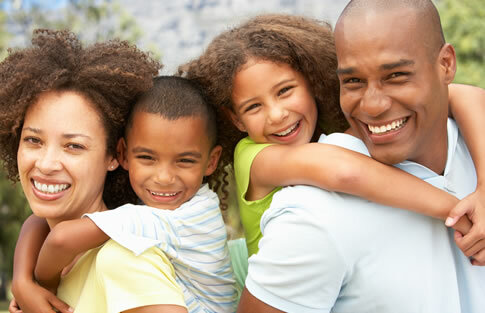 Paul Krause Dental provides dental services for the entire family in the Omaha area. From general dentistry to cosmetic, restorative, dental implants, periodontics, orthodontics, prosthodontics, and emergency dental services, we will make sure your smile is ready to take on the world! Regular dental care is vital to good oral hygiene and your overall health. 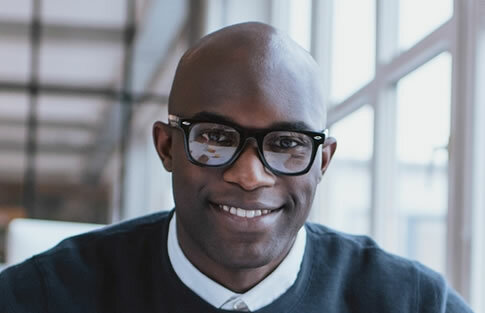 Call our Omaha office today to set up your teeth cleaning appointment. During your initial visit to our Omaha office, our dentist and dental hygienist will perform a full dental exam, including an oral cancer screening. Regular hygiene checkups should take place every six months, to make sure everything is in great shape and gives us the ability to take care of any occuring issues such as cavities or gum disease. Paul Krause Dental offers restorative dentistry to get your oral health back in top shape. Just let us know your concerns and what exactly you are dealing with so we can help with any recommendations and work together to come up with a plan. Implants are a viable treatment option for many patients, regardless of how many teeth are missing. One of the important factors the dentist must consider is the amount of bone that you have available, and the sooner an implant is placed following the loss of your tooth or teeth, the less this should be a negative factor. Avoid cutting healthy teeth to support fixed bridgework. Prevent drifting of adjacent teeth, preserving the patient’s normal bite. Periodontal disease, commonly called gum disease, is the most common disease known to man. Paul Krause Dental is able to diagnose gum disease by providing a full dental exam. Gingivitis is the first stage; it is characterized by the bleeding and sore gums. As the disease progresses, you lose bone around your teeth. If there is bone loss, a thorough procedure scaling and root planning would take place to tackle the issue firsthand. 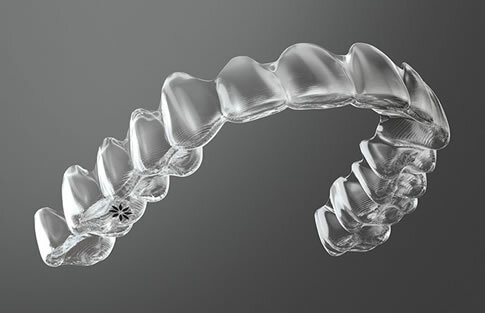 Invisalign Orthodonitcs is bracket free braces giving you the smile you’ve longed for! Having straighter teeth is also beneficial to help avoid other dental issues like decay, gum disease, and chewing issues. Paul Krause Dental provides complete prosthodontics services in Omaha. Dentures and Implants are able to replace missing teeth, whether they be permanent or temporary. Have the smile you have longed for with prosthodontics! Paul Krause Dental offers additional oral hygiene services to help your better overall health. We go beyond just a basic teeth cleaning examination to ensure our patients have the cleanest, healthiest looking teeth in Omaha. Paul Krause Dental offers emergency dental care to our Omaha clients because we know that dental emergencies can happen at any time, and can be incredibly serious. That means our staff will do everything possible to see you as soon as possible and address your pain at that very appointment. Whether you have something as severe as a toothache or as simple as a chipped tooth, we will prioritize your needs and offer you treatment as soon as possible.